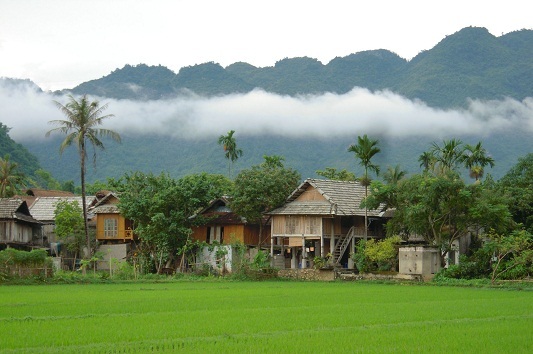 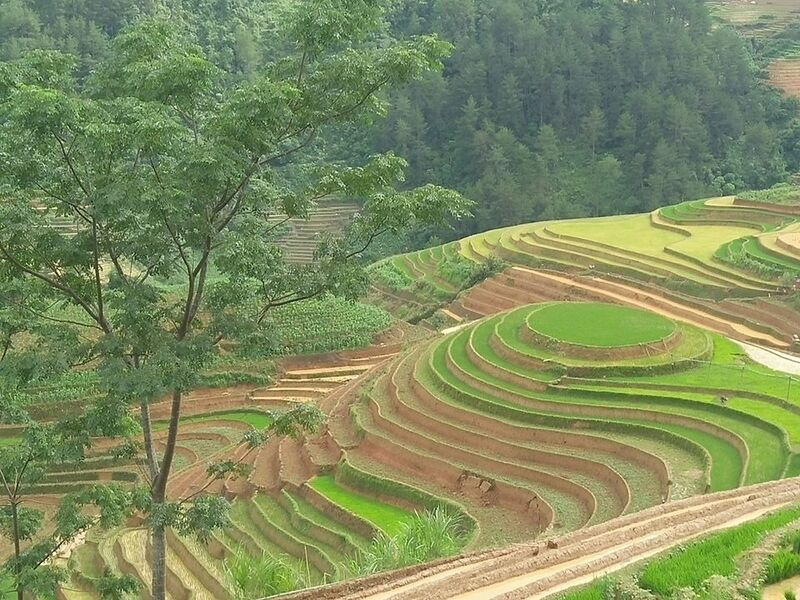 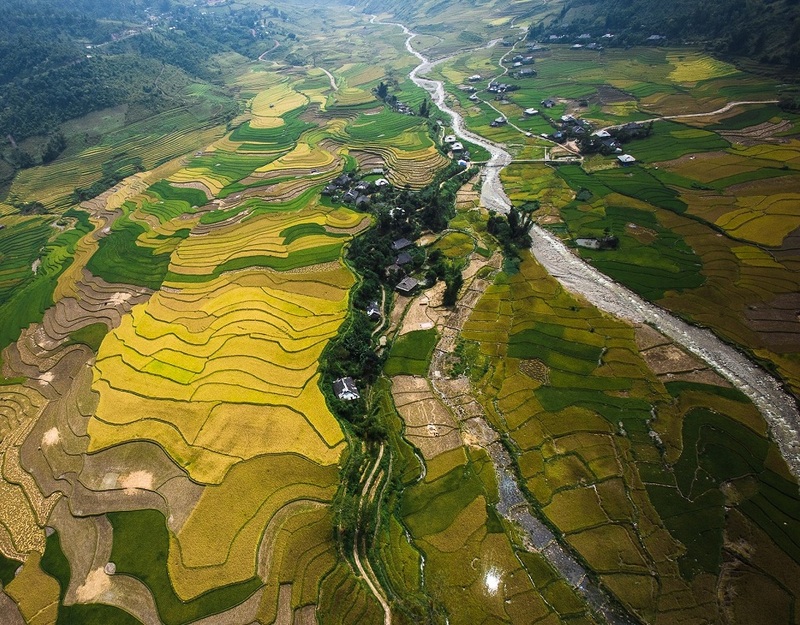 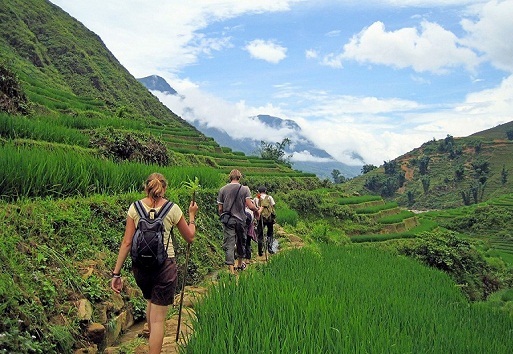 The Northwest & Northeast of Vietnam tours is the great ideal for you to discover the rich culture, special customs and typical festivals of ethnic groups in hill tribe places. 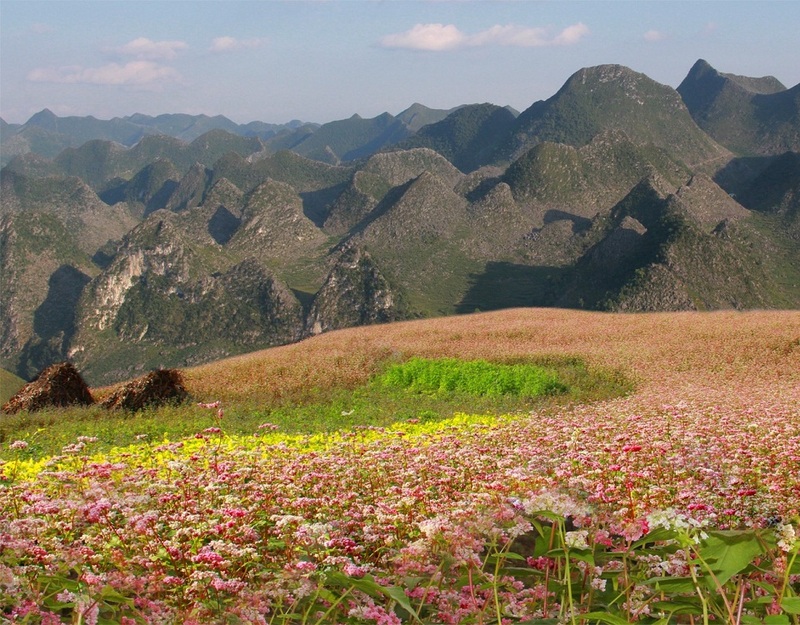 Beside you will have an exciting chance to see the spectacular mountainous and experience on the long and winding challenging passes. 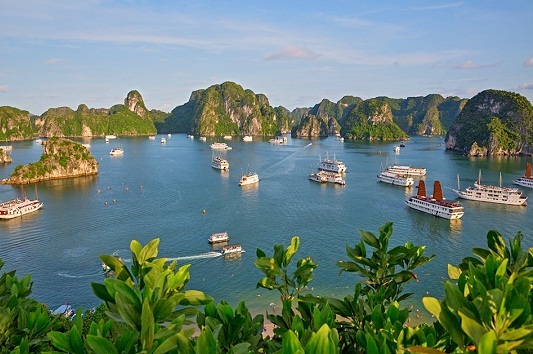 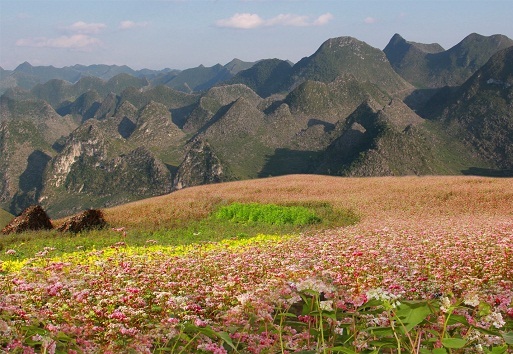 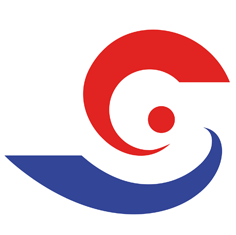 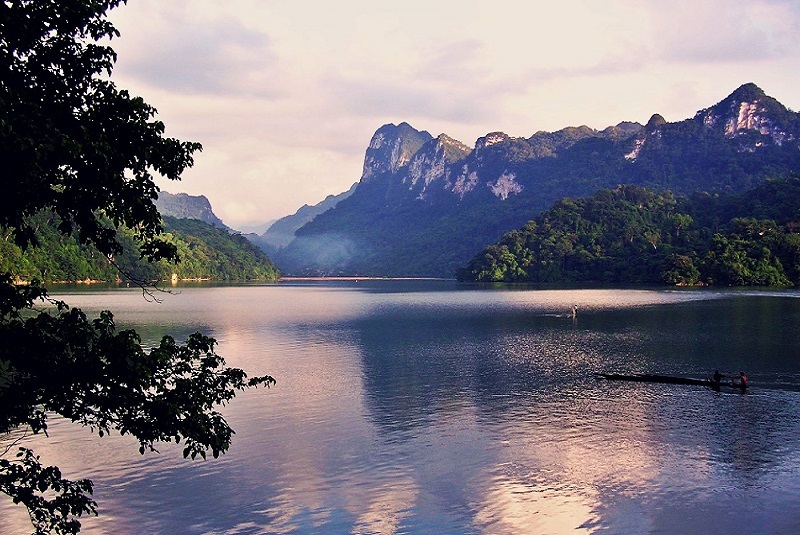 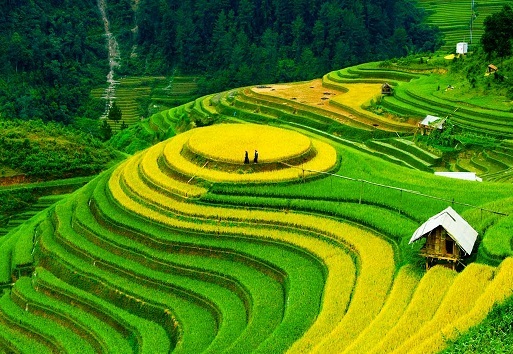 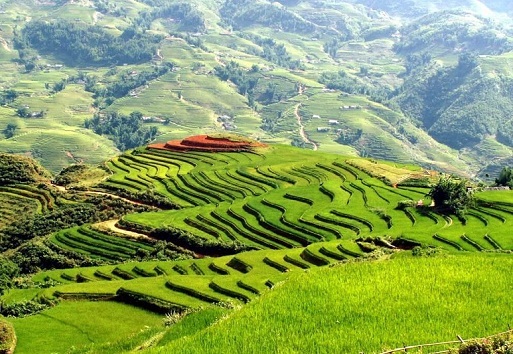 · Chance to discover all beauty of Northwest & Northeast Vietnam.